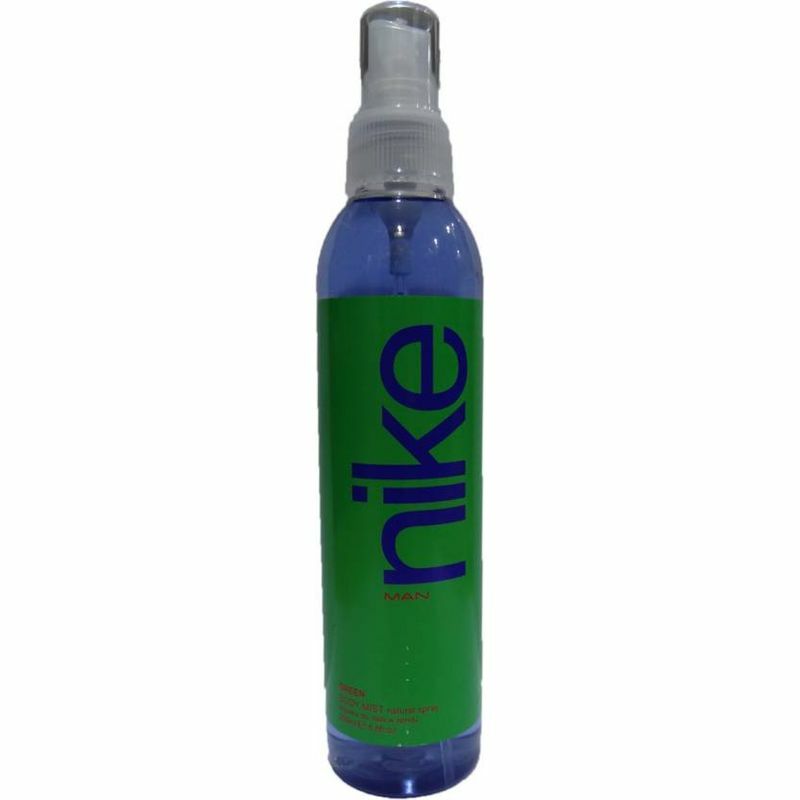 Nike Green Body Mist has an oriental - amber fragrance. Designed for men to stand out because of their unique blend of warmth and sensuality. 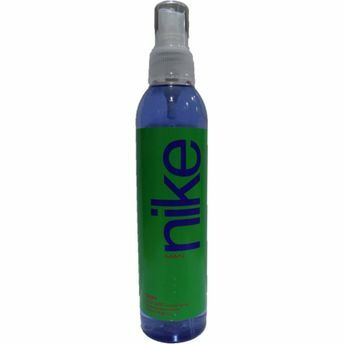 The rich blend of lemon and apple being the top note, cinnamon and cedar being the middle note adds freshness, while base note of patchouli, amber and musk makes it sensual.